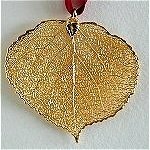 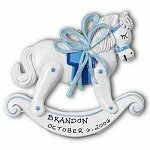 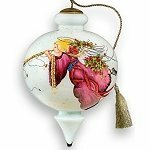 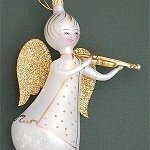 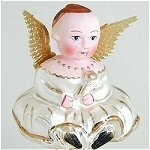 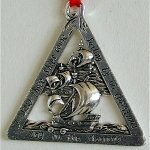 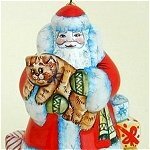 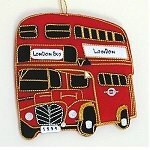 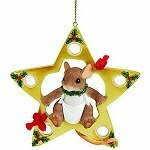 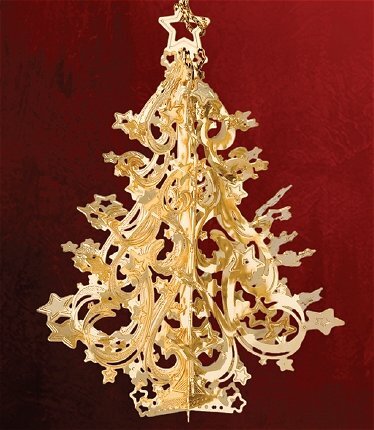 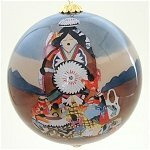 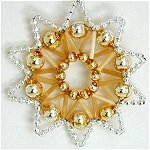 We are delighted to offer you a wonderful and diverse selection of the finest Christmas Ornaments available. 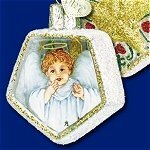 You may select from the categories shown below or listed on the left side of this page under Christmas Ornaments. 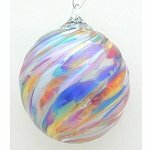 All the ornaments displayed are kept in stock unless otherwise noted.